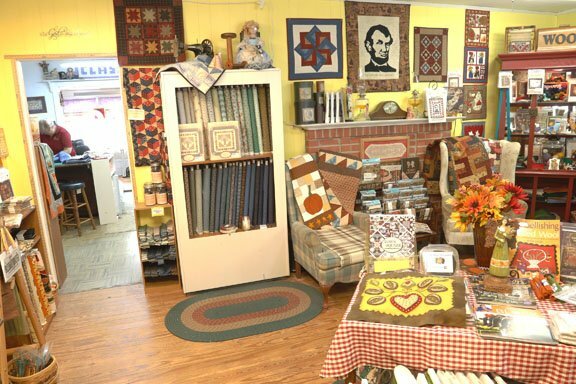 Click on "Shop Now" to see the list of items in our online store. 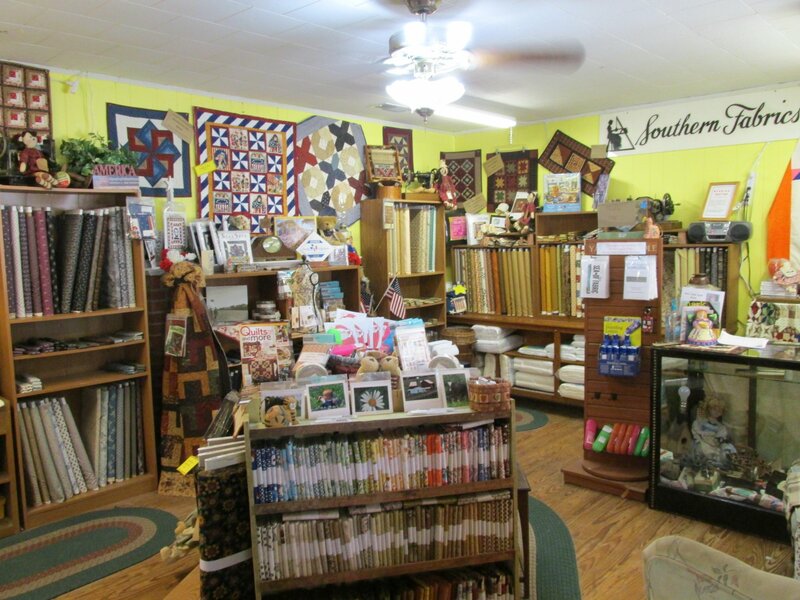 A most unique shop in the town of Trinity Texas nestled in the Piney woods of East Texas . 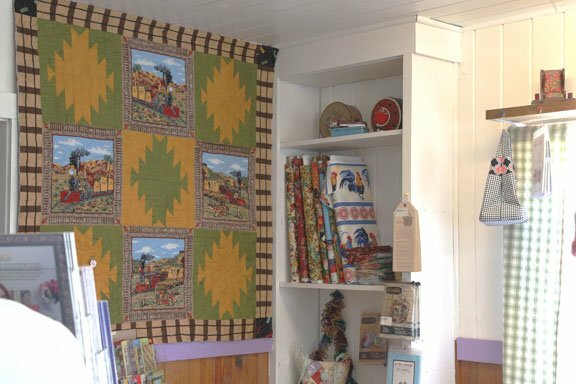 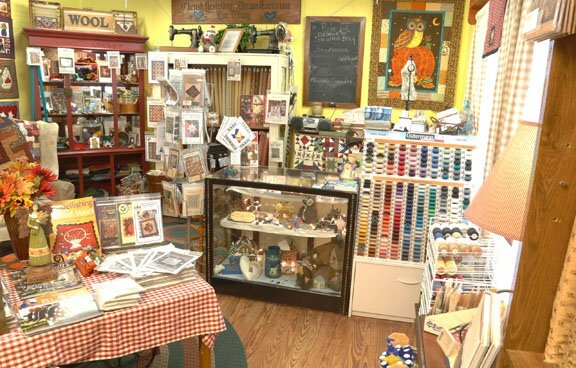 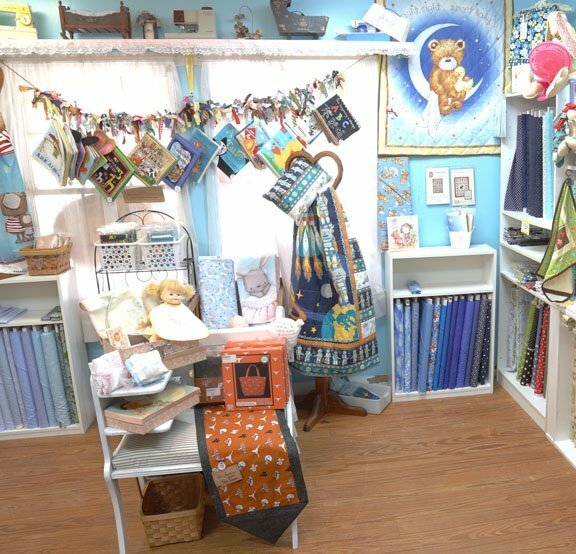 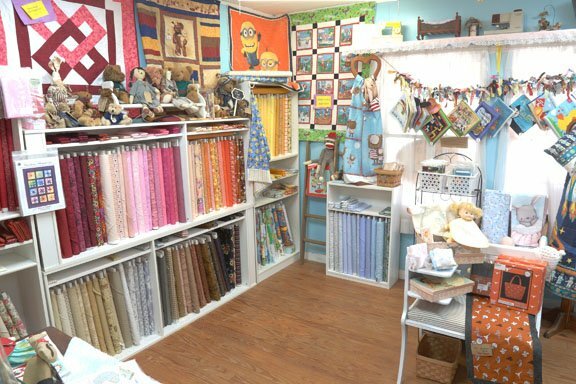 We hope that you stop by our shop and have fun with all of our beautiful fabrics and patterns. 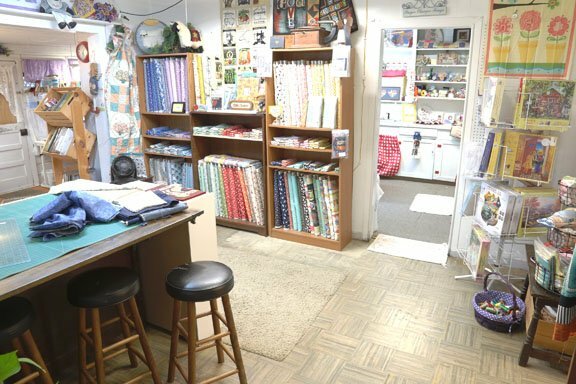 New to quilting? 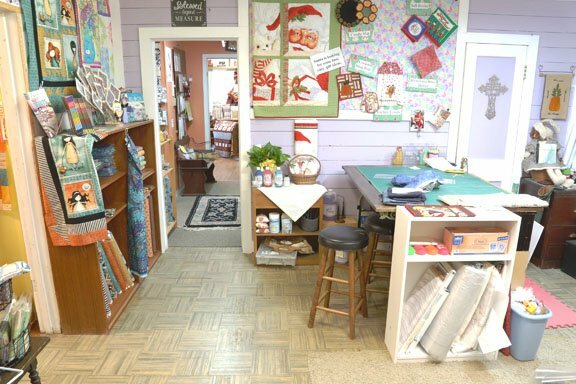 We offer many different classes to help you learn or brush up on a new technique. 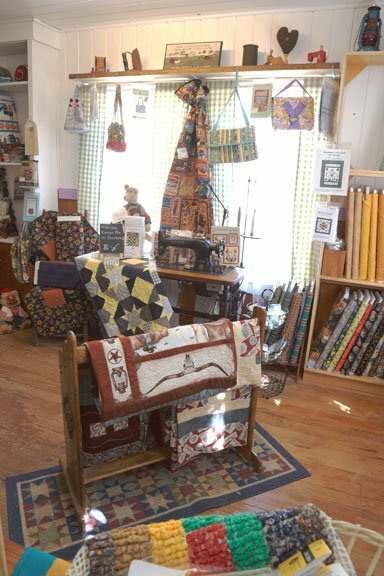 So don't just make a blanket come see us and design a lasting friendship.